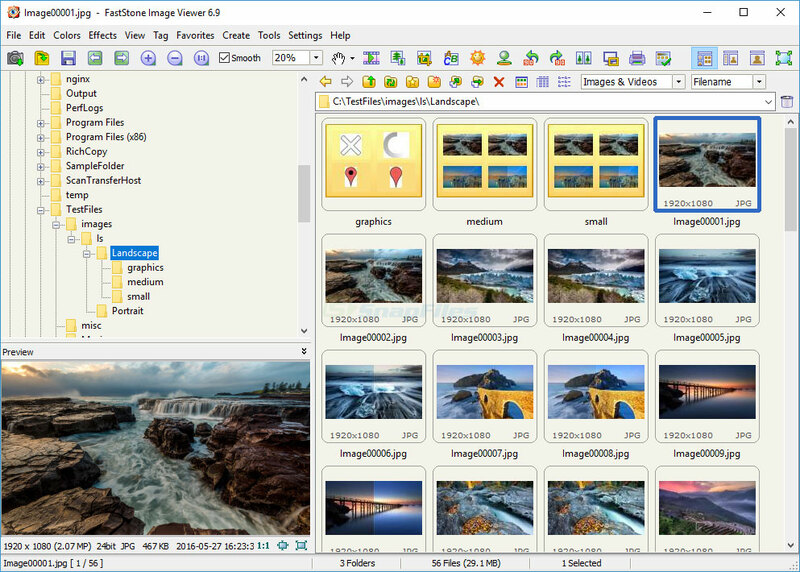 IrfanView is probably the most popular and feature packed free image viewer for Windows. It has been around for many years and keeps getting better. In addition to standard image viewing, it includes many additional features... Offers to install promotional, third party software. Looking for more choices? There are 13 more downloads in our Image Viewers (Shareware) category.